New cars sold across Europe will be required to have in-car radios that support digital radio. The European Parliament has voted to adopt the new European Electronic Communications Code which will force car manufacturers to include digital radio support in new cars. Importantly, the move does not ban FM and AM reception - manufacturers will still be able to include analogue radio tuners in their vehicles, if they choose to do so. 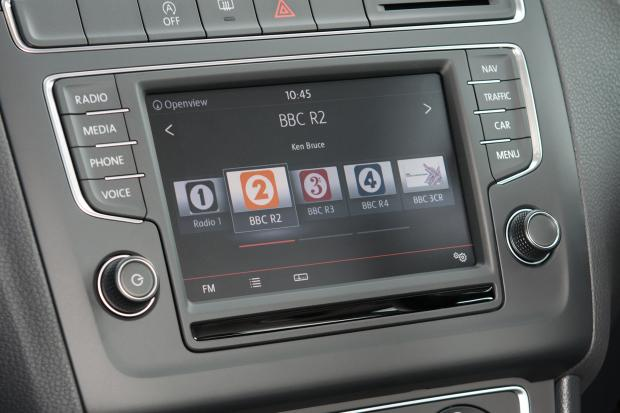 Regardless of the outcome of the Brexit discussions, standardisation of components across the vehicle manufacturing industry means new vehicles sold in the UK are also likely to be impacted by the move, which will see digital radio support added to all models. The rules in the European Directive are expected to come into force in early 2021, by which point all new cars for sale or rent will need to comply. The first countries in Europe are switching off FM services, led by non-EU countries Norway and Switzerland, with a number of other European countries considering similar plans. As a result of this Directive, motorists driving through countries without FM will be able to rely on digital terrestrial radio to receive free-to-air traffic information services. A significant, additional benefit is that DAB+ is reliable in times of emergencies – regardless of how many users are trying to receive information via their radio: research has shown how, in the event of a traffic jam, mobile networks can become quickly congested by the number of users stuck in the delay. A number of European countries are in the process of introducing new legislation that will make it mandatory for all new consumer radios to support DAB+.